See why these boots are absolute masterpieces. Photos courtesy of @jacqibling Instagram. Jacqi Bling boots are blowing people away, and it’s not hard to see why! These boots are absolute masterpieces and deserve to be treated as so! 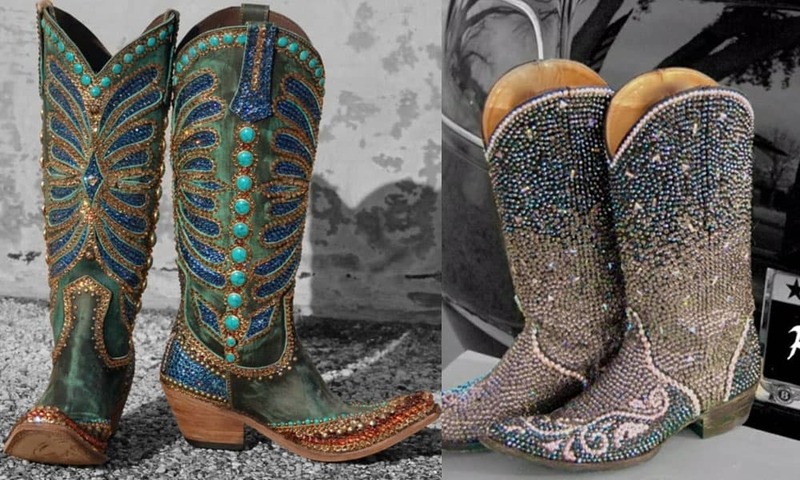 These blinged out Jacqi Bling boots are to die for! Keeping it classic with black and white is always a good idea. Or maybe you would prefer some much warmer tones? Now these are about as intricate as it gets! Are booties more your style? Get your kicks on with Old Gringo!